Can you hear the screams from there? Can you!!! Marissa Shrock has finally given us the sequel to her stellar debut; The First Principle! Do NOT miss this sequel! Both books are a MUST-READ! 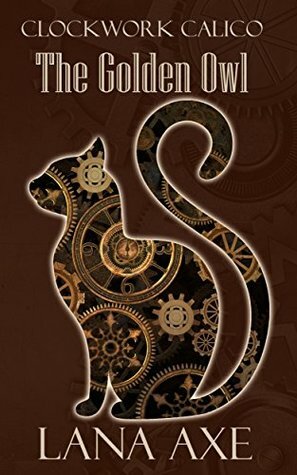 Marissa Shrock is an amazingly talented author! I am so very excited to see this long-awaited sequel release. I devoured the first book of the series and have been patiently (not so much) waiting for the journey to continue! The author provided me with a copy of this book in exchange for an honest review, but I will be purchasing it anyway! Yes, It’s that good! I did not acquire this book for myself. I have a nine (almost ten) year-old daughter who is positively enamored with horses. My only experience with horses was more than a little negative and I was never one of those girls who just loved horses.
. . . unicorns . . . dragons . . . griffins . . . However, my daughter loves them, so I snagged this series for her. And I can only hope she will enjoy reading them as much as I have. This is so much more than just a book for girls who love horses. There’s mystery. There’s intrigue. There’s a group of young teens who are determined to help out their friends (and younger brother). 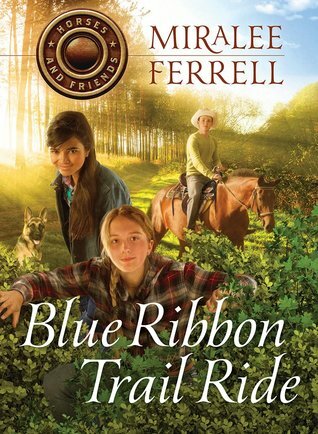 I never knew that Miralee Ferrell wrote young adult books – much less such entertaining ones. It is so very refreshing to find such wonderful family-friendly stories that are not only suitable for all ages, but appealing as well. I also believe these stories will be a tremendous help to those young adults who don’t really understand things like autism. We could all use some positive reinforcement that shows us that just because someone is a little different . . . doesn’t mean there is something wrong with them. I highly suggest you start with book 1: A Horse For Kate, but I am someone who enjoys reading a series from the very beginning so that’s just my personal suggestion. Thirteen-year old Kate and her friends came up with the perfect way to raise money for her autistic younger brother and others to attend summer camp—a horse scavenger hunt! As local businesses donate money and prizes, Kate keeps the entry fees in her mom’s antique jewelry box. Find out more about Miralee at http://miraleeferrell.com/main. Melanie Dickerson; of fairy tale re-telling fame, has expanded her writing repertoire. 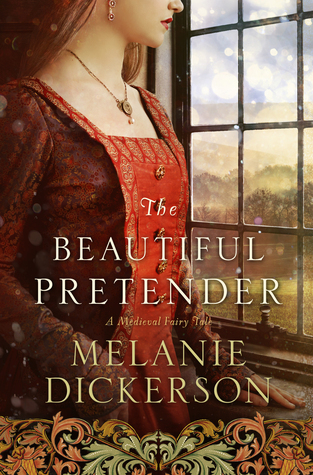 Drawing on her love of classic literary fiction, Melanie has delved into the world of Regency England and penned the first in a new series to be published by Amazon’s Waterfall Press! “A Spy’s Devotion” begins the new series with intrigue, treason and deception! 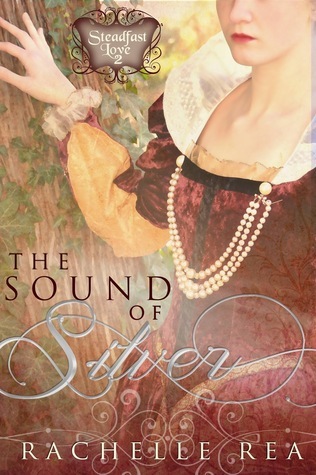 Melanie Dickerson has returned to England, but instead of a fairy tale setting, she takes us to a time of balls and bank notes, dowries and drawing rooms, seasons and scullery maids . . .
And just for good measure, she throws in a war hero trying to complete a mission of mercy, sneaky spies and treason among the ton. 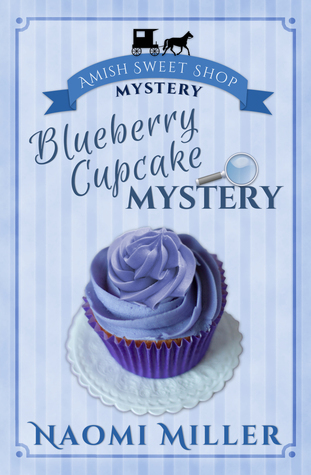 Book 1 of this new series releases February ninth so there’s not long to wait! 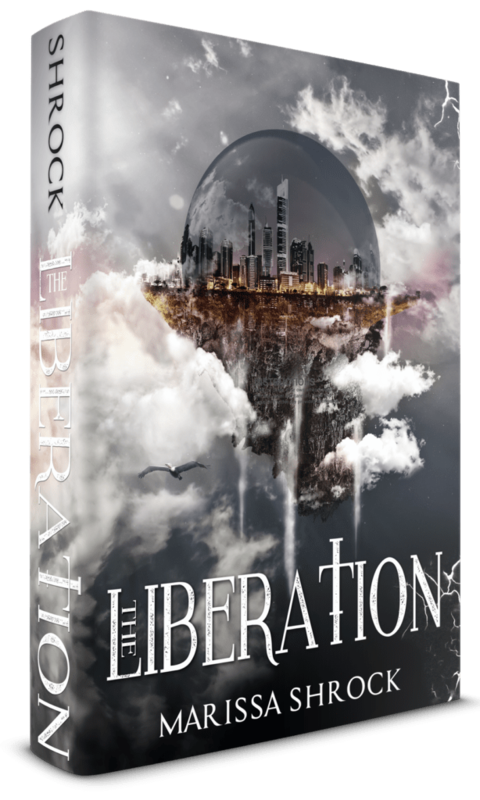 There is also a GIVEAWAY going on right now over at GoodReads; which ends on release day! Don’t miss your chance to WIN! A Spy’s Devotion – by Melanie Dickerson: Book 1 of her NEW Regency Spies of London series – Tweet this! At the home of the Wilherns, one of England’s most powerful families, Langdon attends a lavish ball where he meets their beautiful and intelligent ward, Julia Grey. Determined to maintain propriety, he keeps his distance—until the diary is stolen and all clues lead to Julia’s guardian. As Langdon traces an evil plot that could be the nation’s undoing, he grows ever more intrigued by the lovely young woman. And when Julia realizes that England—and the man she is falling in love with—need her help, she finds herself caught in the fray. Will the two succumb to their attraction while fighting to save their country? I received an advance copy of the book free in exchange for an honest review. 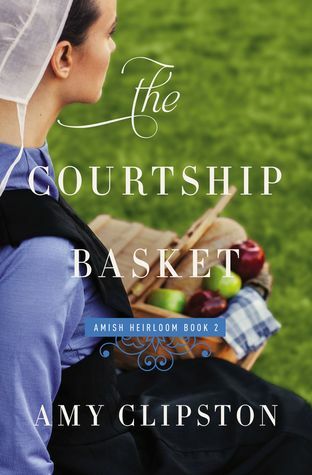 This is definitely not the typical Amish romance. 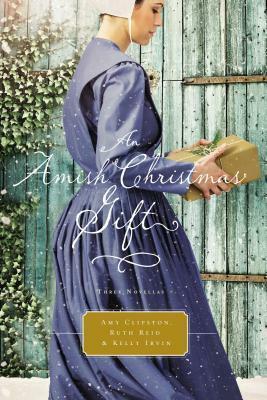 Not only do we get a romance – granted a bit odd, but still a romance, we get suspense and even a bit of a scandal – and that is out of character for the typical Amish romance. Bit it’s just too good to miss! Well, maybe good isn’t quite the word… (tongue in cheek). NO! I’m not telling you what exactly that means! You’ll have to read the book to see! But trust me when I tell you – it is worth a read! What a powerful story! What a unique perspective! What an amazing journey! And it’s the first book in the series so I have hope for MORE! 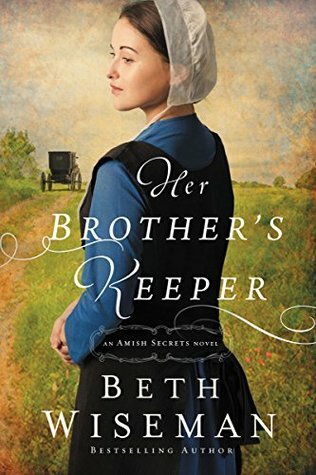 Amish or not – some families harbor dark secrets. – Tweet this! Can Sadie and Aden find a way to move past… the past? – Tweet this! 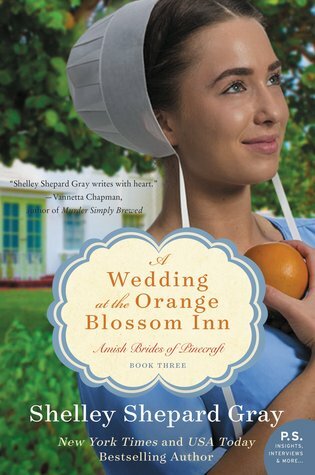 A Wedding at the Orange Blossom Inn, the third book in Shelley Shepard Gray’s Amish Brides of Pinecraft series is another wonderful story. 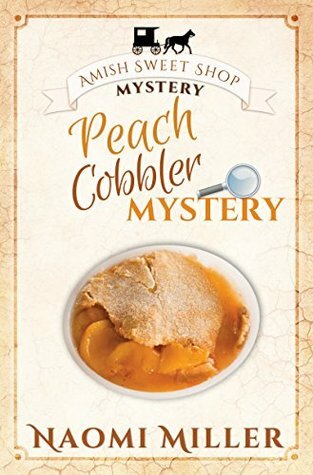 As with so many of Shelley’s books, Emma Keim and Jay Hilty are so very real, so very normal… and oh so interesting! They’ve both lost spouses and with three children each, the most logical solution seems to be getting married. But it can’t be that easy… It may be fiction but it’s very true to how reality works. Life simply doesn’t work out that easily most of the time. Things happen to make it difficult… Unforseen circumstances pop up… Even family can make things rough. Not saying anymore. That’s all you get from the synopsis and I will not ruin the story for you. Read it. I’m confident you’ll love it! 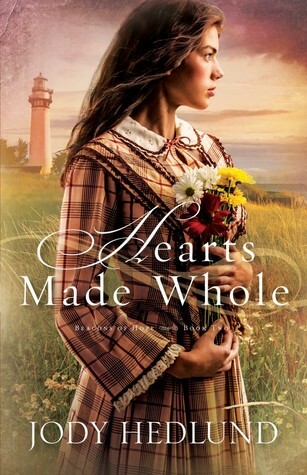 Shelley writes such wonderful Amish romances but she doesn’t take the easy road – which I greatly admire! I will also take this opportunity to say, if you haven’t read books 1: The Promise of Palm Grove and 2: The Proposal at Siesta Key, you should! And there’s ANOTHER book coming soon too! Can you tell I’m excited…? 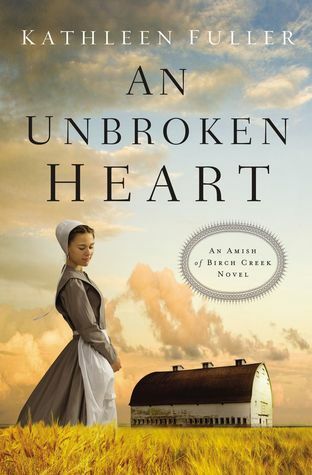 In the third book in New York Timesbestselling author Shelley Shepard Gray’s Amish Brides of Pinecraft series, a wedding brings together two young widowed parents . . . and gives them a second chance at love. Emma Keim was heartbroken when her husband, Sanford, passed away, leaving her to raise three young daughters alone. Though several years have passed, her relatives have made it no secret that they expect Emma to remain a widow, mourning Sanford indefinitely. 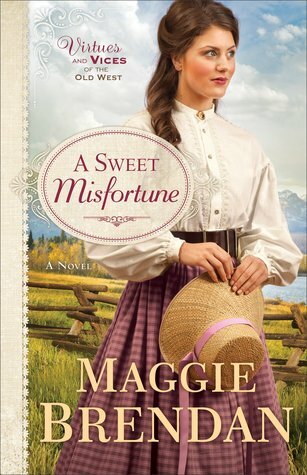 But when she meets Jay Hilty — a handsome widower with three young sons of his own — Emma is delighted to have a new friend who understands her struggles. Still, she is dismayed that her family is so opposed to their friendship — and the idea of it ever becoming anything more. She honors her husband’s memory every day, but is she destined to be alone forever? Emma’s gentleness with Jay’s boys stirs something in his heart that’s been quiet for far too long. But when his oldest son becomes engaged to a local woman, suddenly Jay, Emma, and their children are swept up in wedding preparations. Witnessing his son’s joy, Jay wonders if it’s time for him to move forward, too, and find happiness again. Make sure you check out the Giveaway over at LITFUSE! An intriguing supernatural story of life and love. The premise for this story is one I’ve not seen before. Kudos Kellie for such an original idea! And it’s a series so the story doesn’t stop with book 1 – which is always great. I typically read Christian fiction, and while this is not, it is a clean read and even has the bonus of great moral lessons. I love that Kellie isn’t afraid to tackle some serious issues and in a way that will not be too harsh for most readers – well done, Kellie! She brings to light the harsh realities of abortion, the ideas of what is “normal” in society, and the dangers of dating with no rules. All in all, an entertaining and difficult to put down read! Excited for the next installment! Most people search for decades to find their soulmate; Rachel Masterson was born with hers. 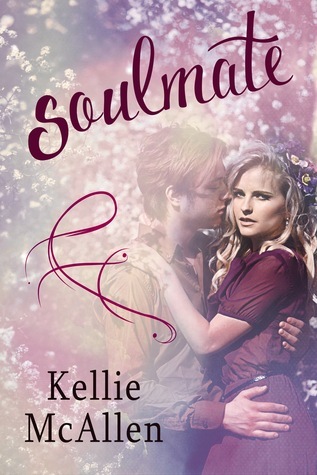 Sharing her body with another soul has had its ups and downs for 15 year old Rachel, but there’s no one she’d rather share her life with than her soulmate, Rider. 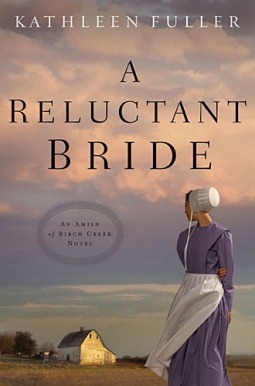 Fiercely devoted to him, Rachel has ostracized herself from most of her peers and gained a reputation as someone just a little too far gone on the wrong side of crazy. Her family’s sudden move, however, gives her a chance at a fresh new life, without the stigma of her “imaginary friend.” Hit with the triple-whammy stress of trying to make new friends (and her first boyfriend) in a new school, in a new town, far away from the only other person who has ever understood her, Rachel’s relationship with Rider is strained by the choices that she makes, choices that ultimately lead to their separation. When a tragic accident tears them apart, can Rachel learn to live and love again?